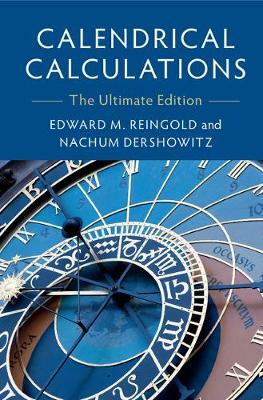 Buy Calendrical Calculations by Nachum Dershowitz from Australia's Online Independent Bookstore, Boomerang Books. 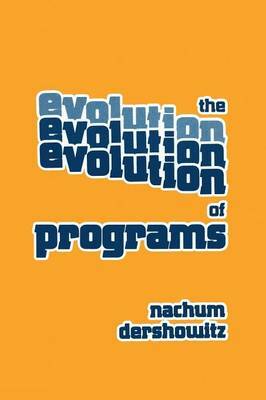 In addition to his expertise on calendars, Nachum Dershowitz is a leading figure in software verification in general, and termination of programs in particular; he is an international authority on equational inference and term-rewriting. 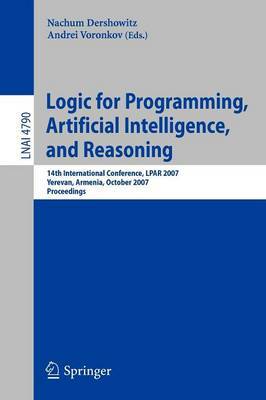 Other research interests of his include program semantics and combinatorial enumeration. Dershowitz has authored or co-authored over one hundred research papers and several books and has held visiting positions at prominent institutions around the globe. He has won numerous awards for his research and teaching. 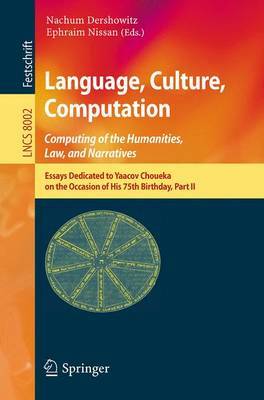 He was born in 1951 and his graduate degrees in Applied Mathematics are from the Weizmann Institute in Israel. He is currently a Professor of Computer Science at Tel-Aviv University. Edward M. Reingold was born in Chicago, Illinois in 1945. He has an undergraduate degree in Mathematics from Illinois Institute of Technology and a Ph.D. in Computer Science from Cornell University. Reingold has been at the University of Illinois at Urbana-Champaign since 1970; he now a Professor of Computer Science there. His research interests are in theoretical computer science, especially the design and analysis of algorithms and data structures. 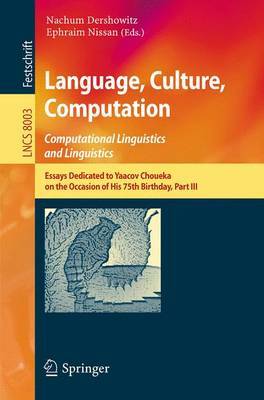 A Fellow of the Association for Computing Machinery since 1995, Reingold has authored or co-authored over fifty research papers and nine books; his papers on backtrack search, generation of combinations, weight-balanced binary trees, and drawing of trees and graphs are considered classics. He has won awards for his undergraduate and graduate teaching. 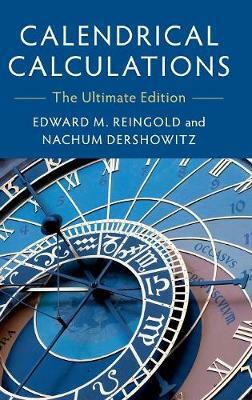 Reingold is intensely interested in calendars and their computer implementation: in addition to Calendrical Tabulations and Calendrical Calculations, he is the author and maintainer of the calendar/diary part of GNU Emacs.